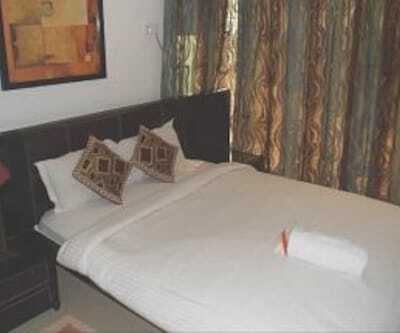 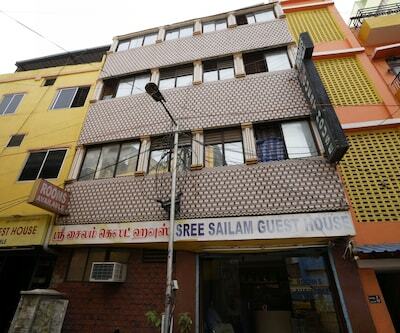 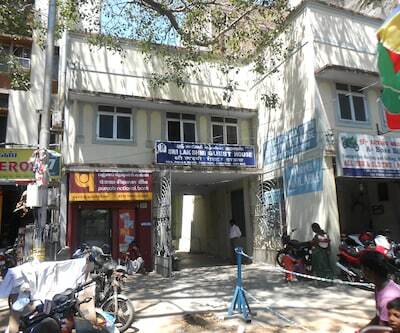 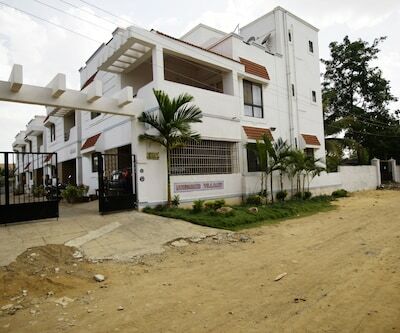 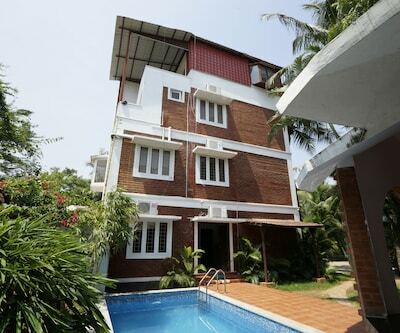 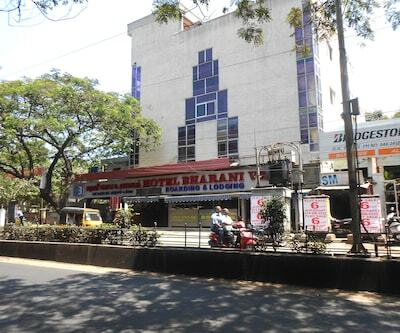 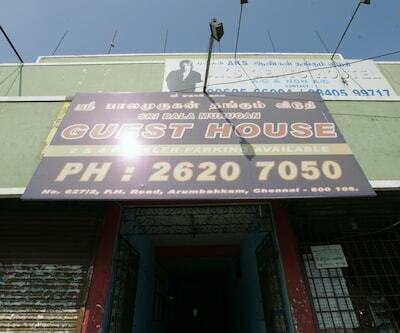 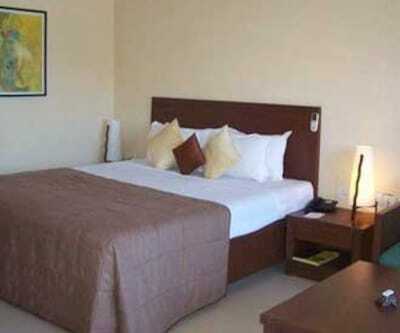 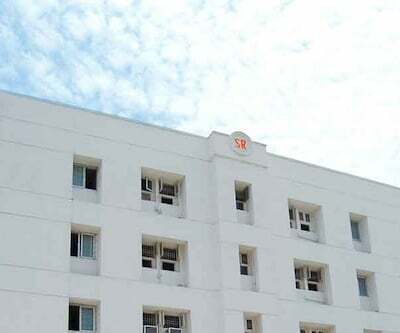 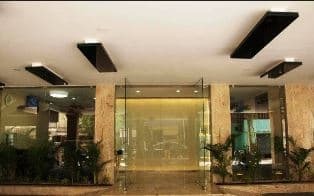 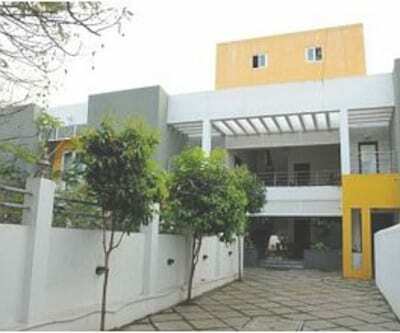 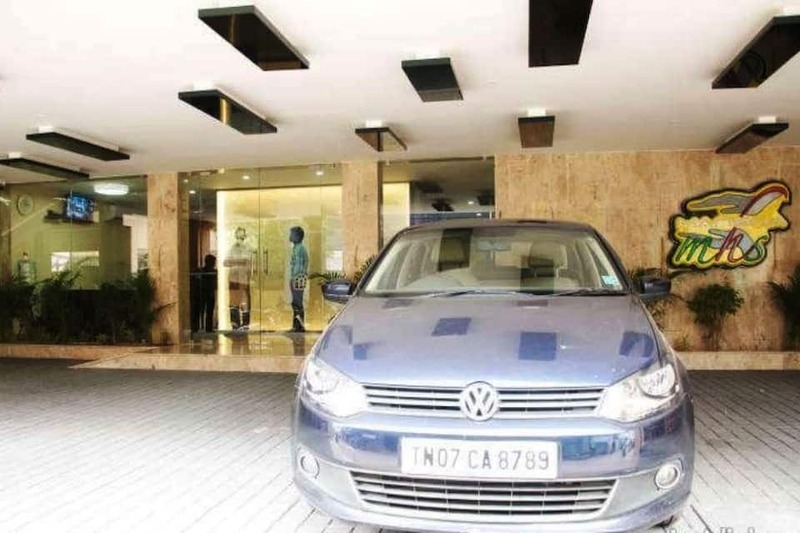 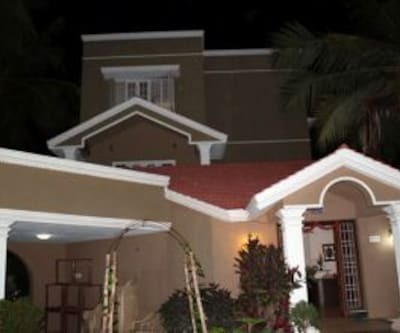 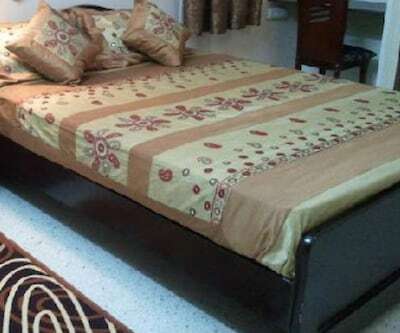 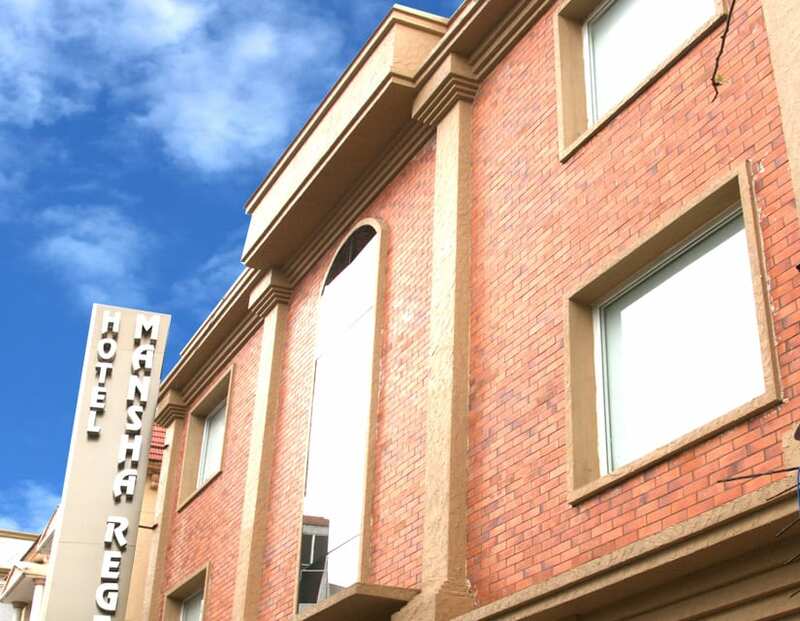 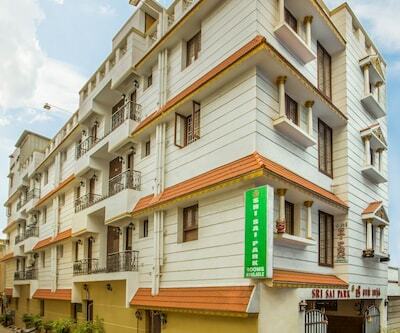 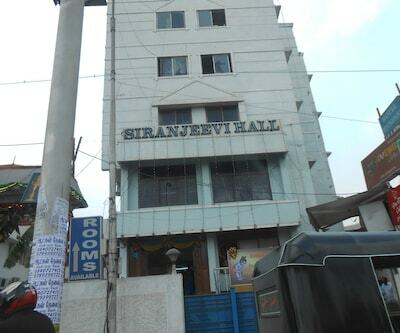 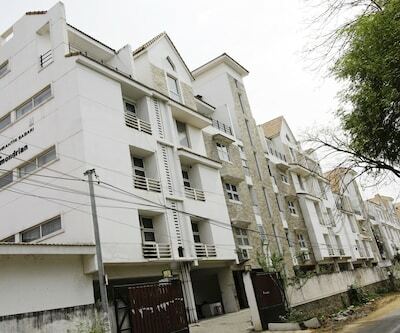 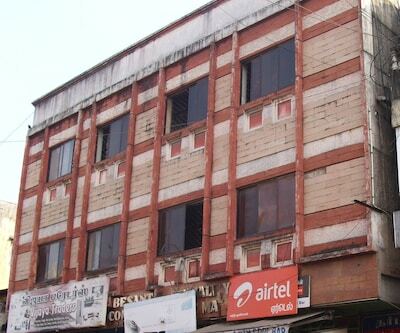 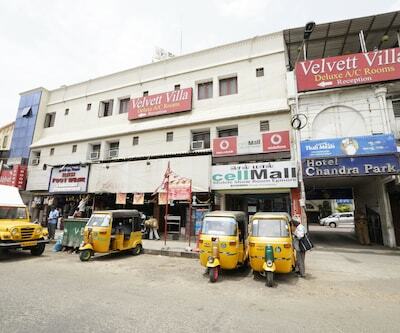 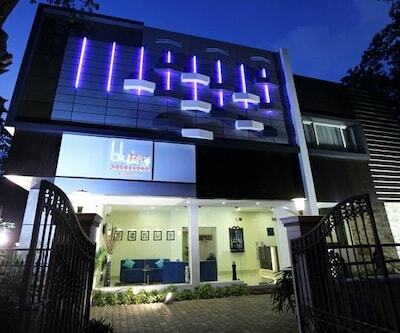 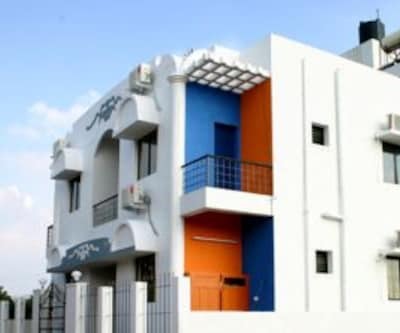 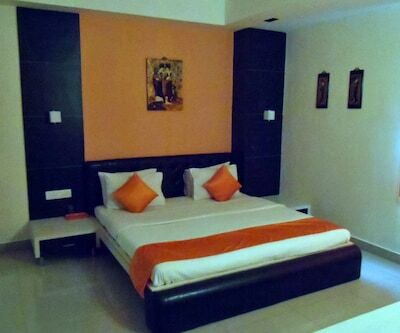 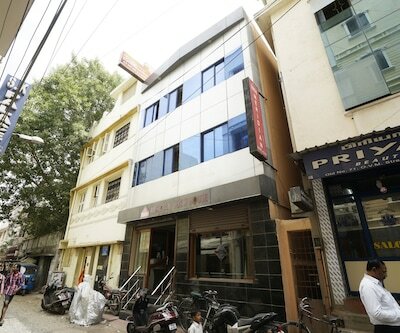 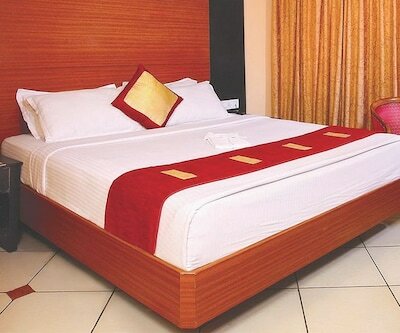 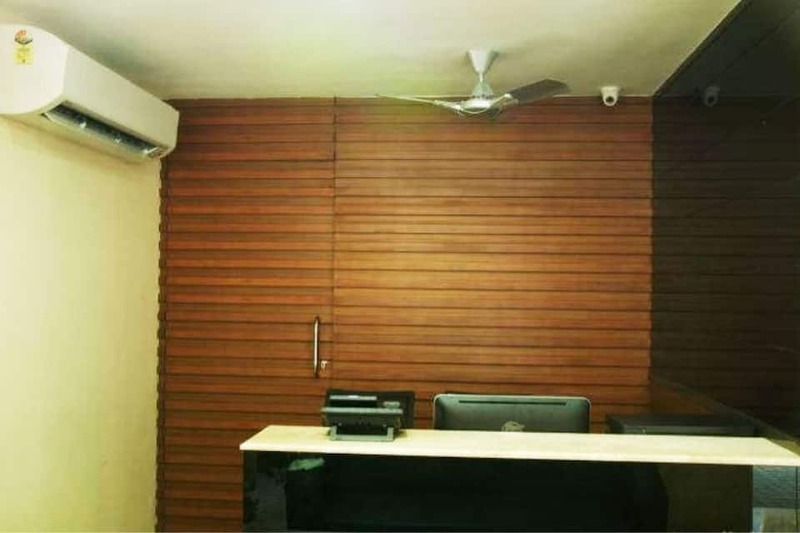 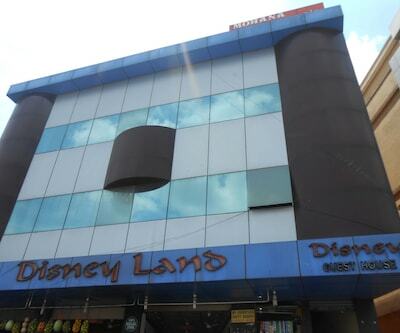 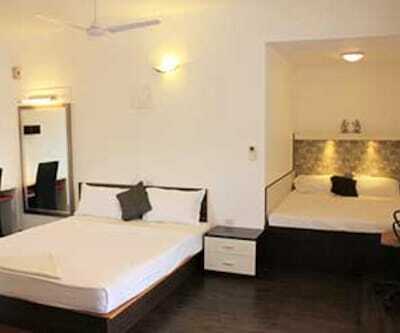 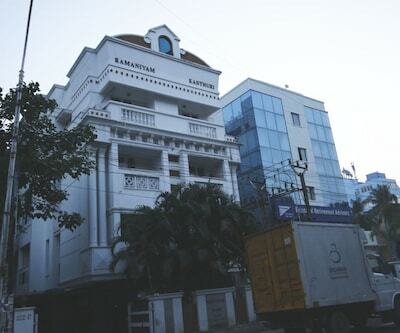 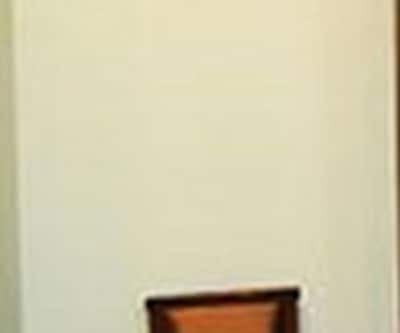 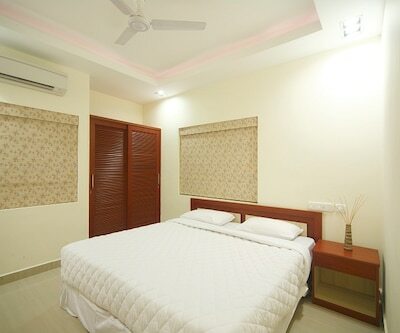 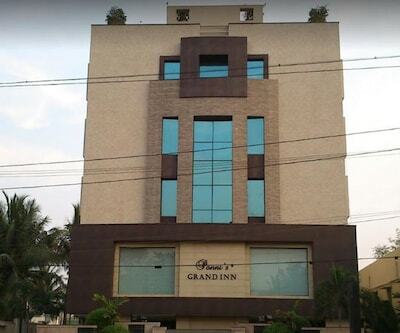 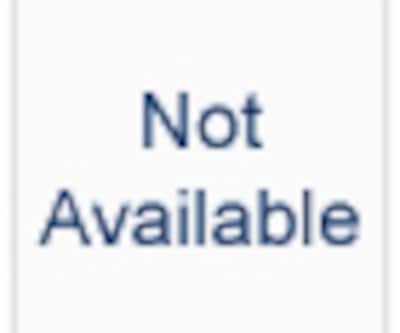 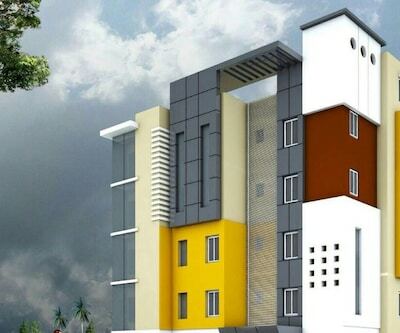 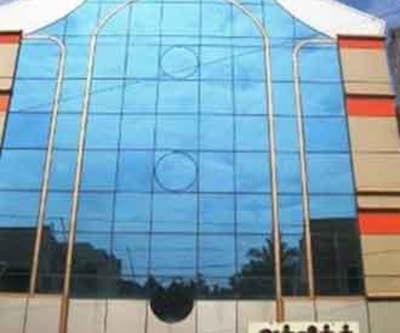 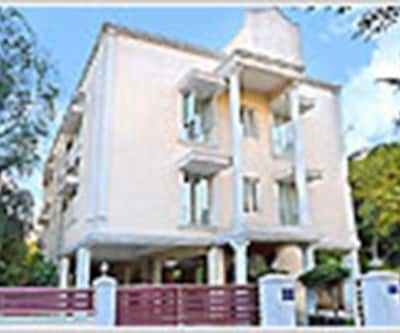 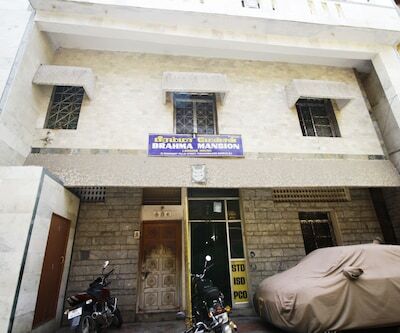 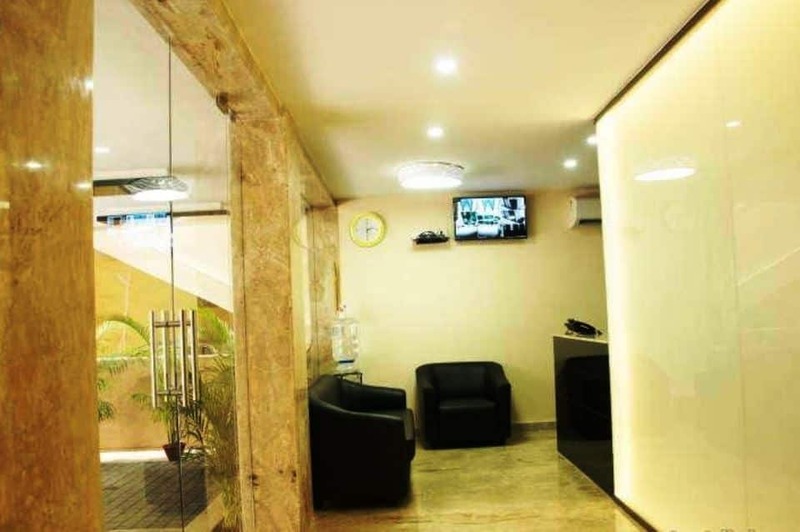 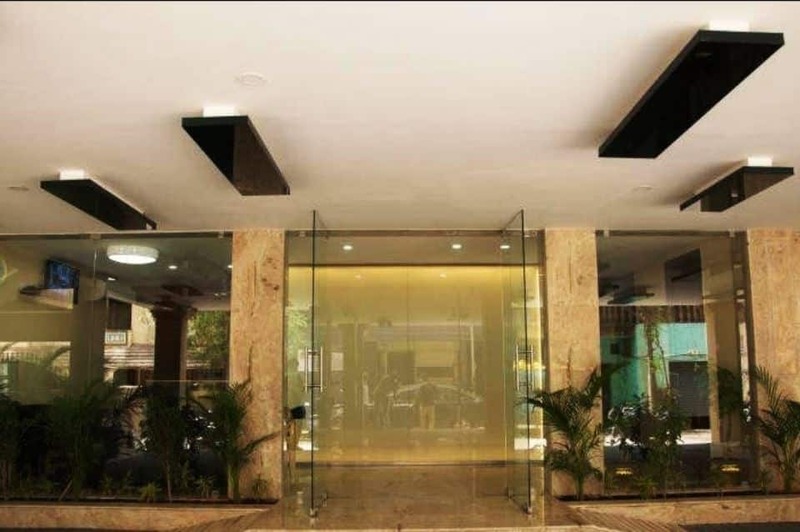 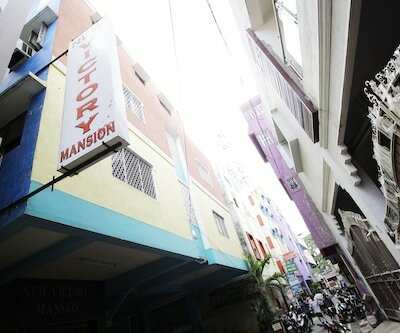 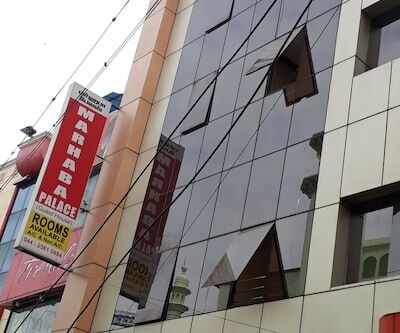 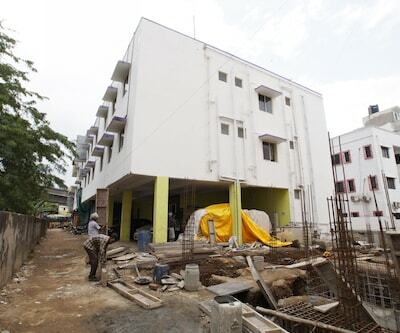 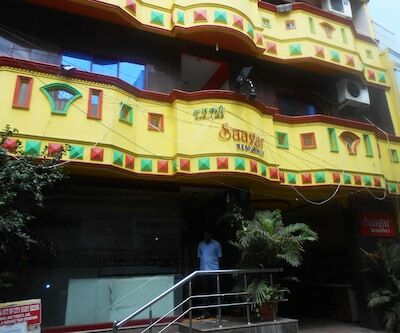 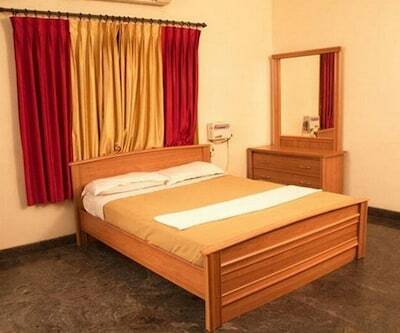 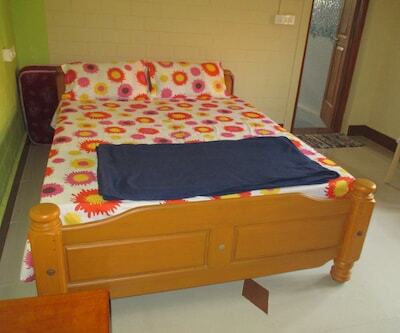 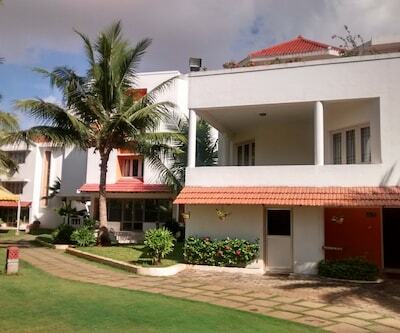 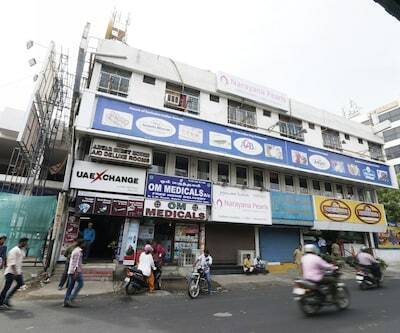 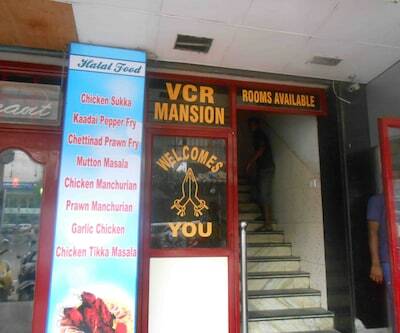 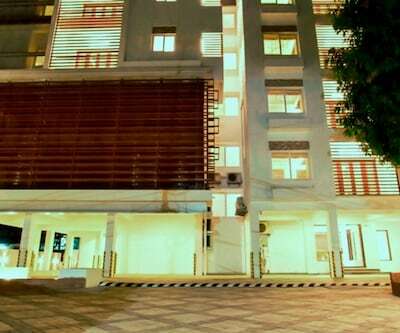 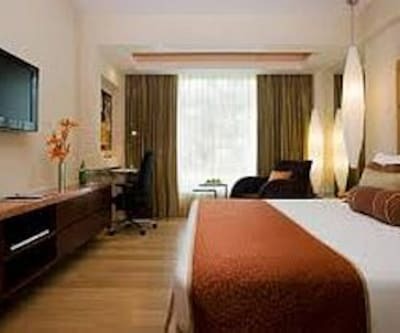 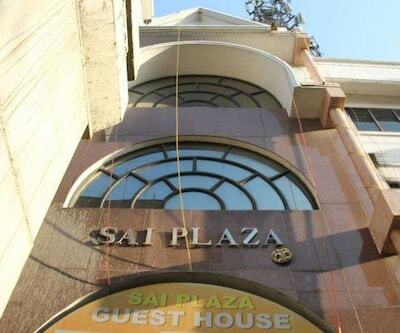 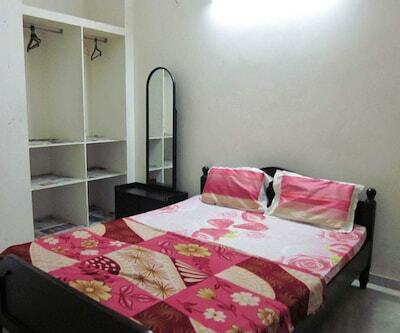 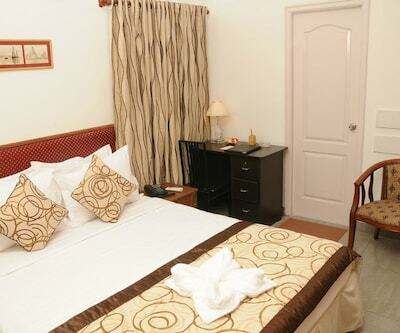 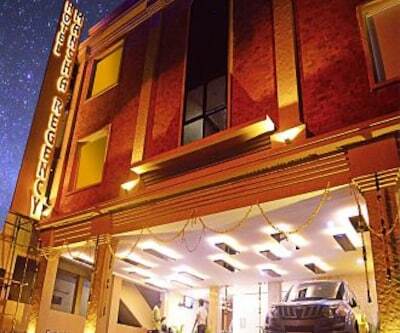 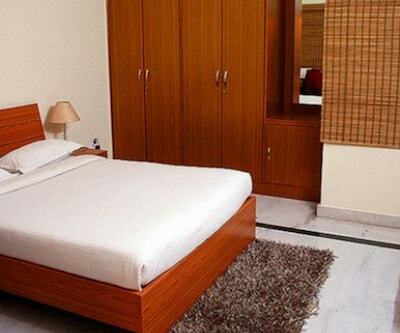 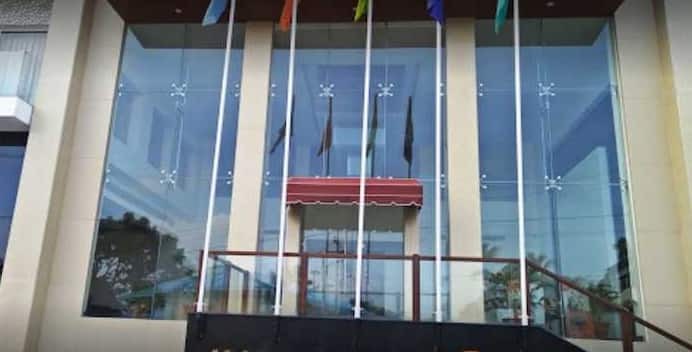 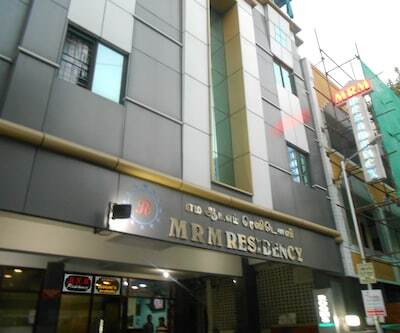 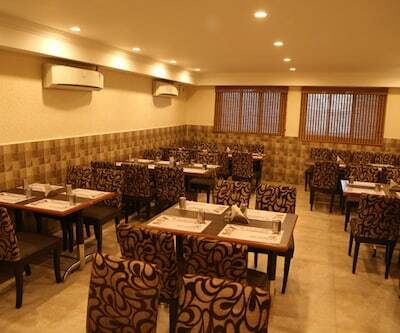 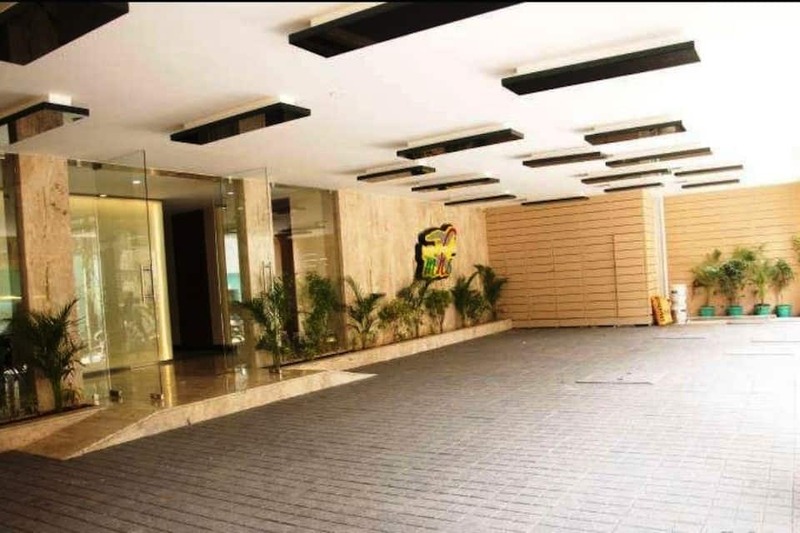 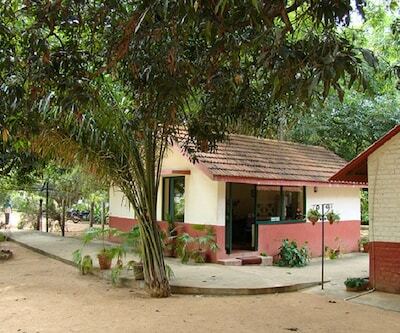 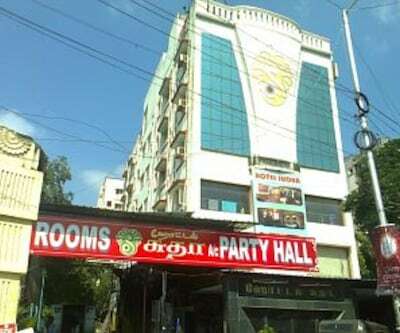 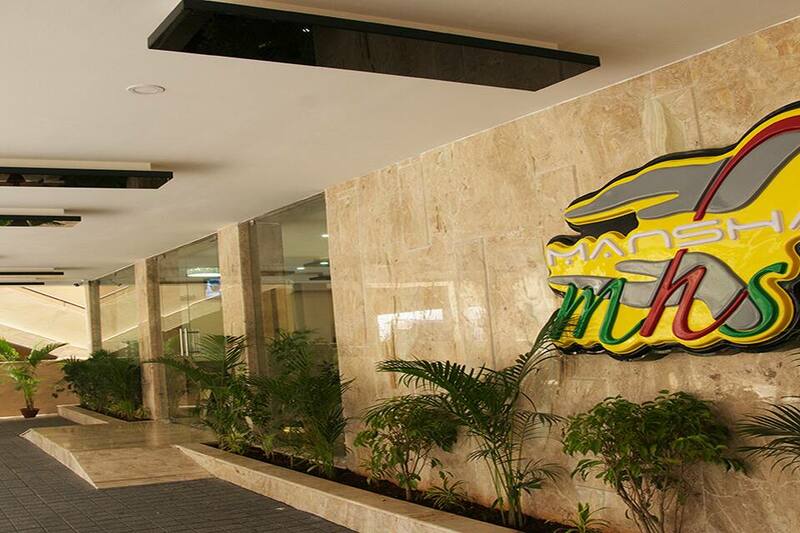 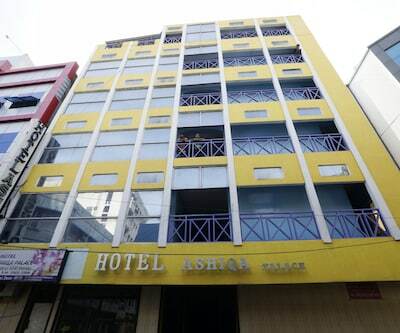 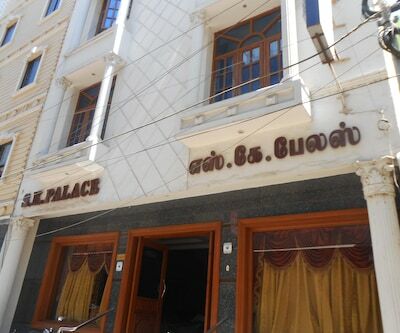 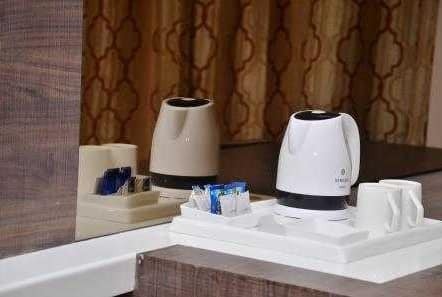 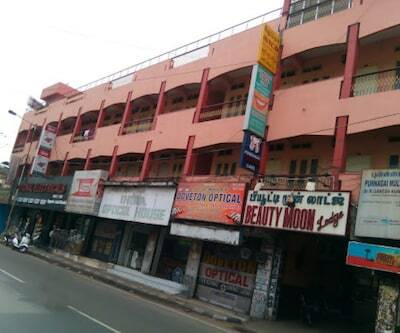 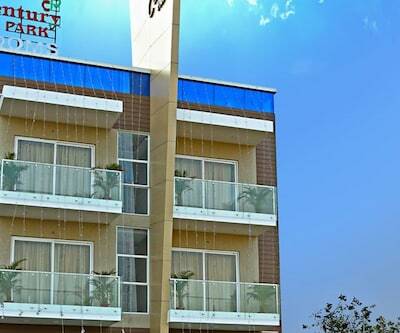 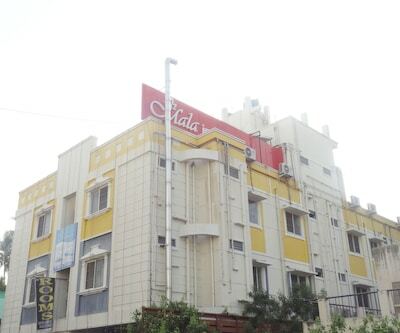 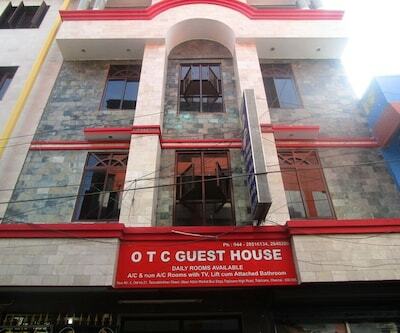 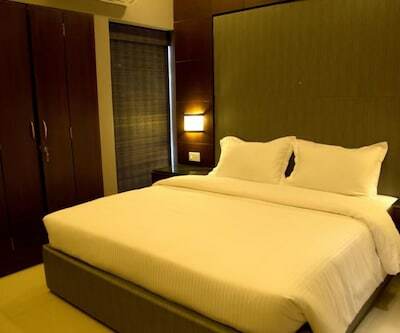 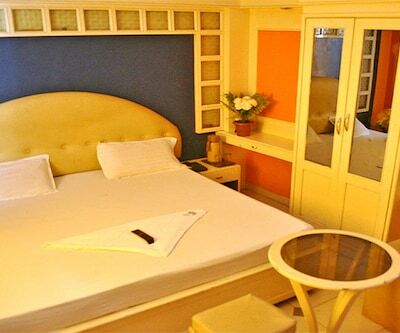 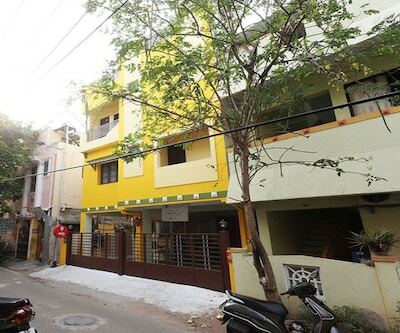 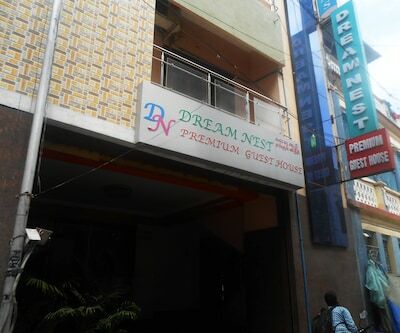 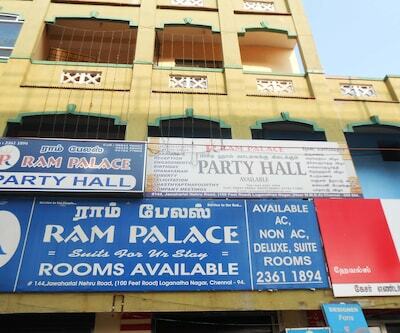 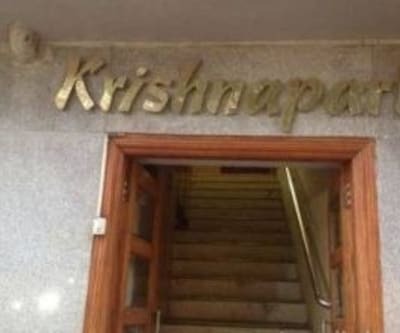 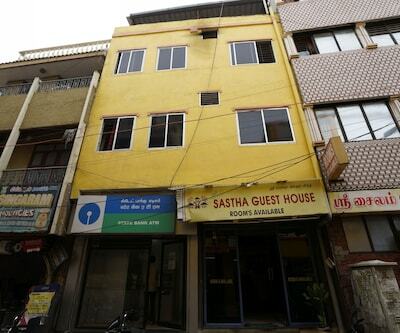 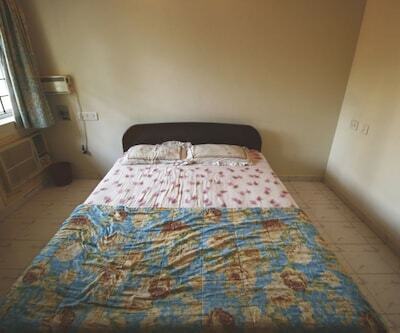 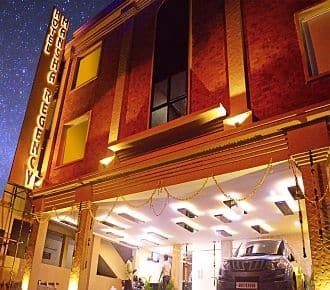 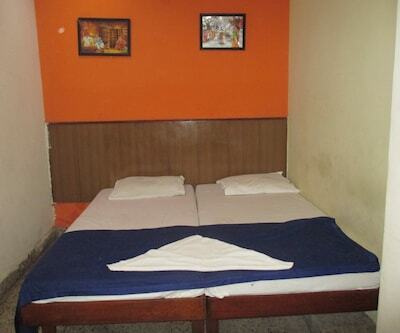 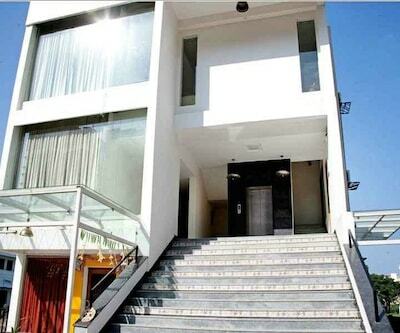 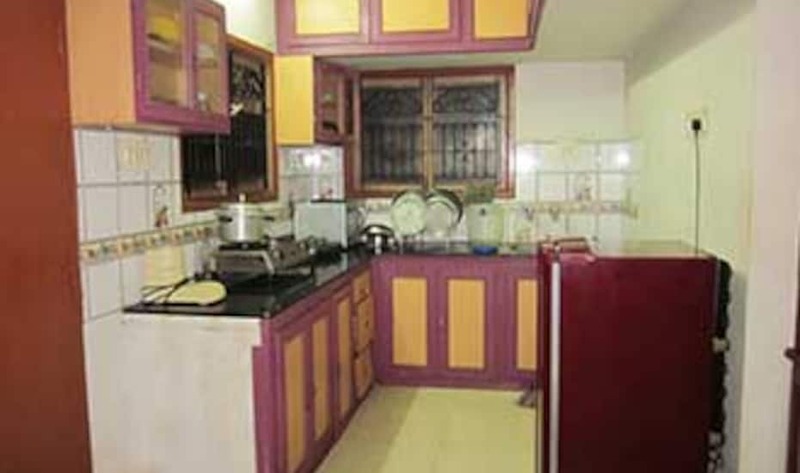 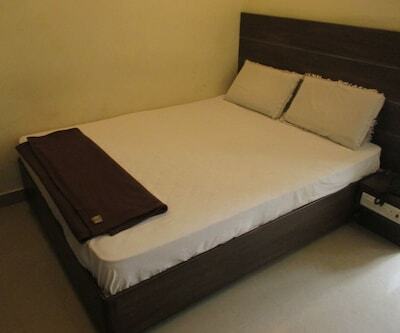 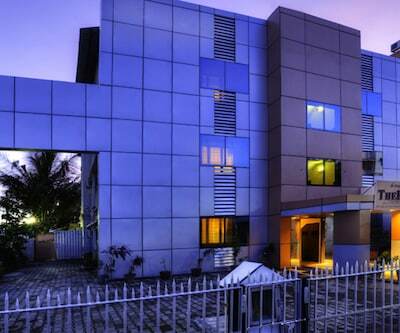 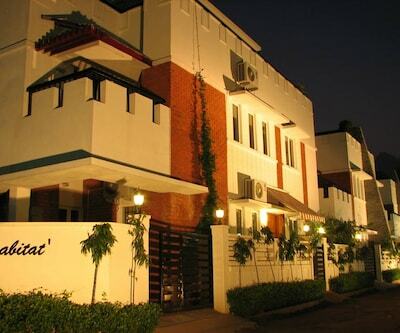 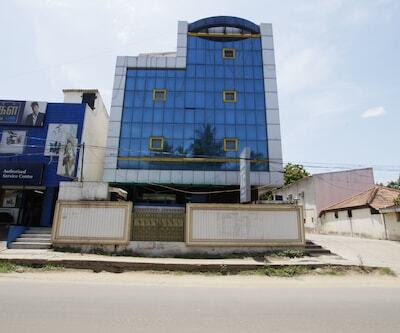 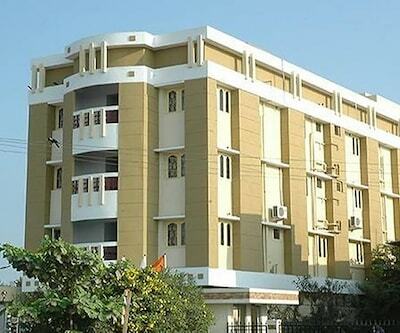 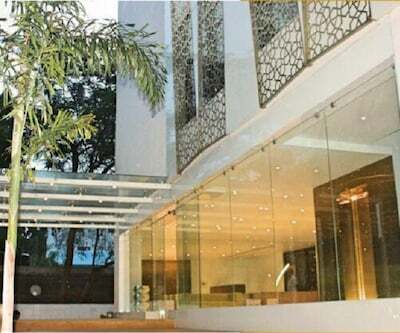 Offering free internet accessibility to its guests, Mansha Regency is a budget accommodation in Chennai. 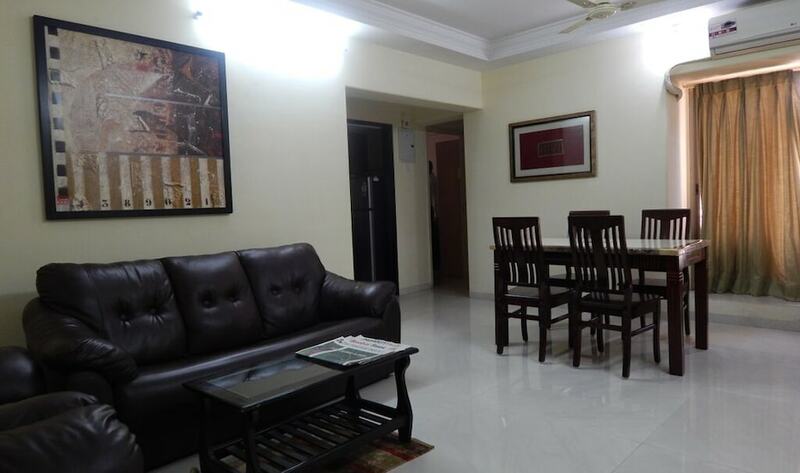 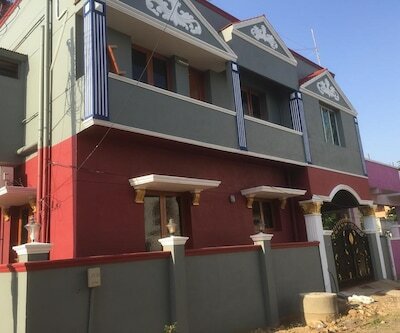 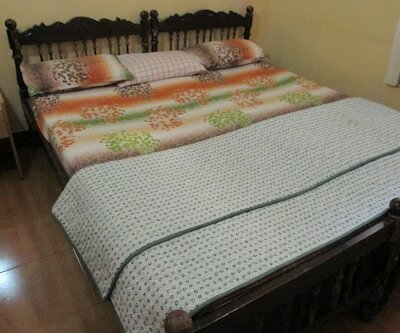 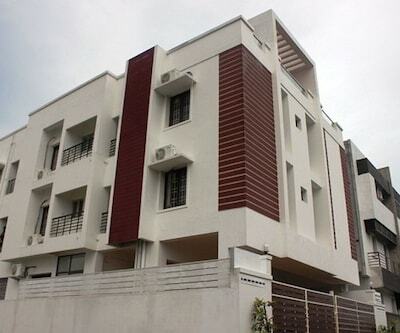 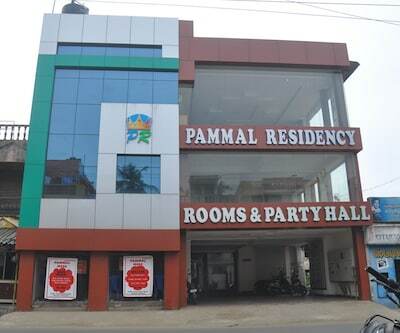 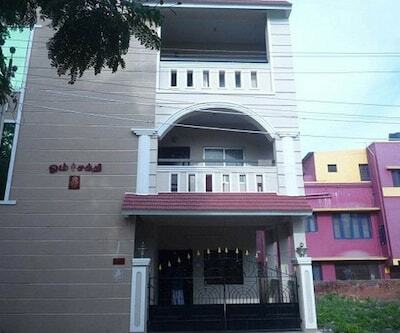 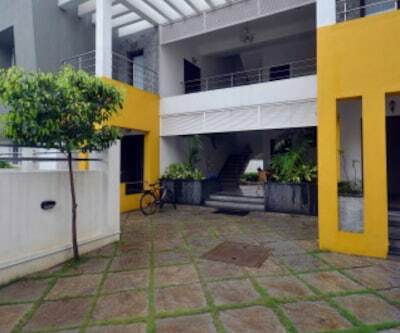 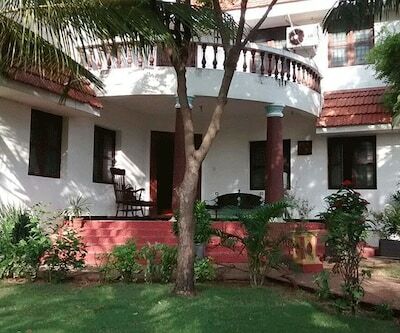 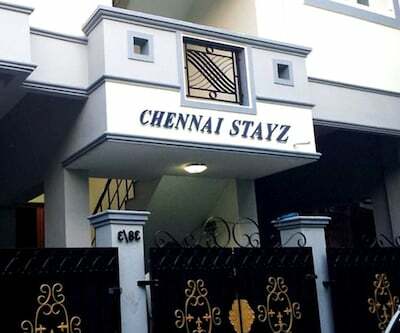 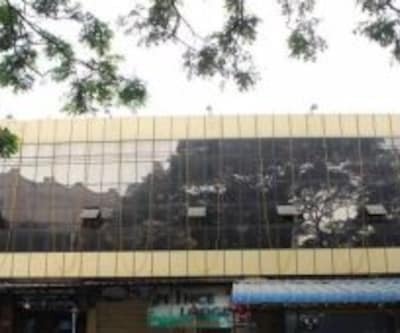 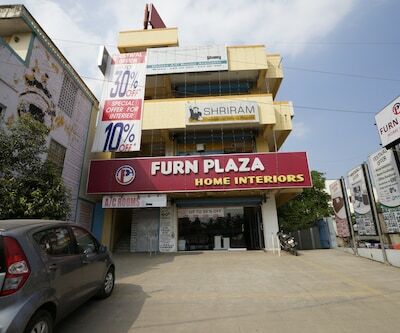 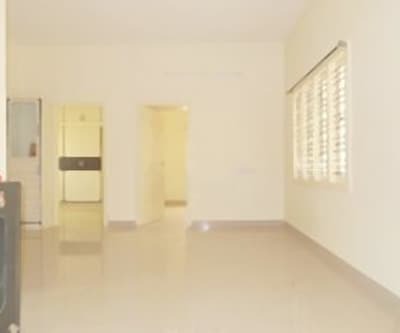 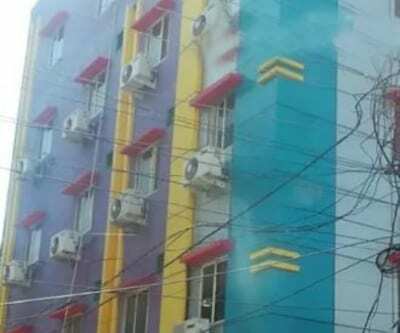 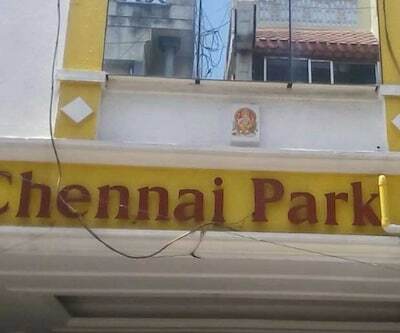 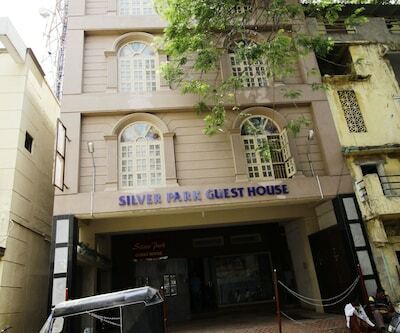 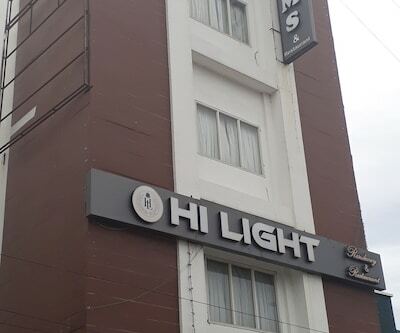 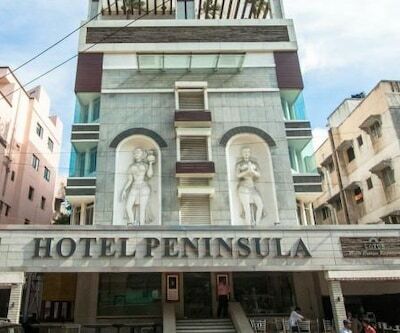 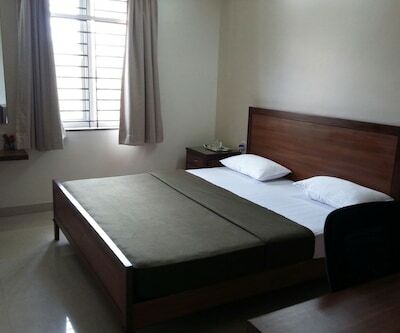 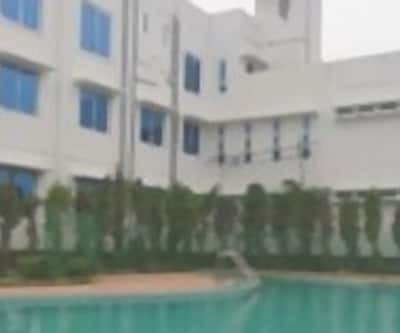 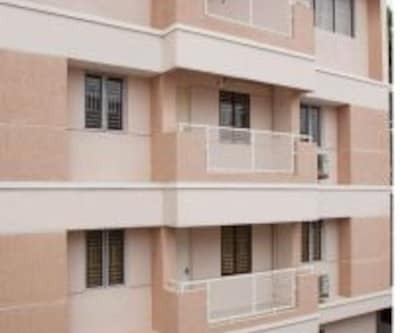 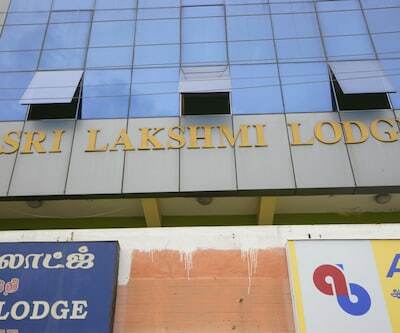 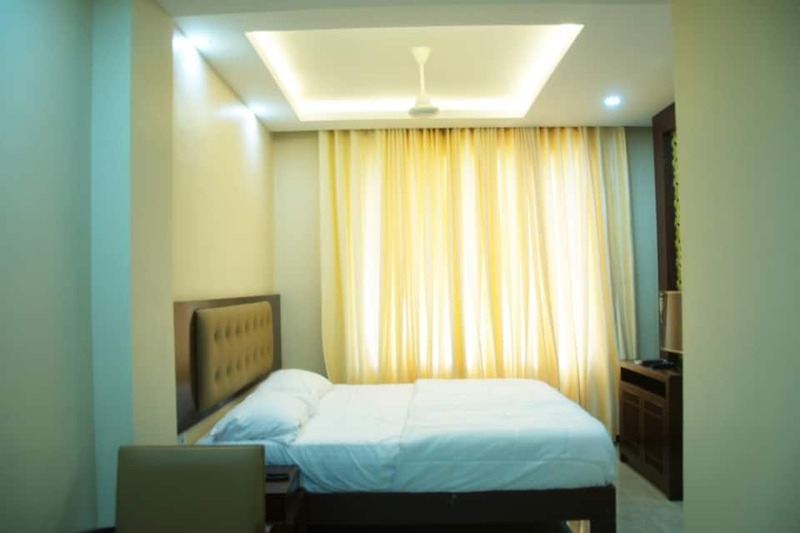 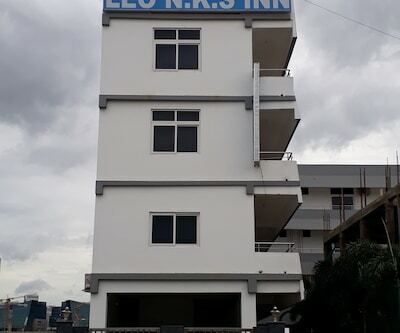 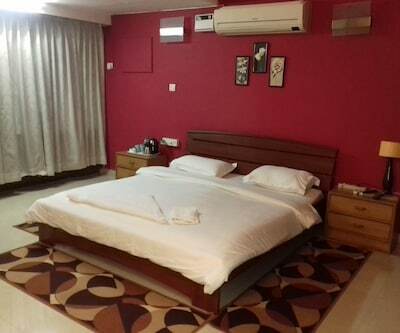 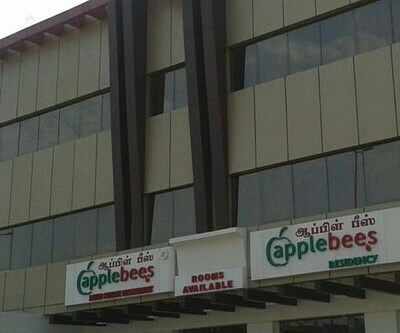 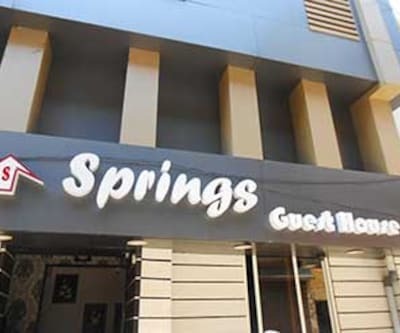 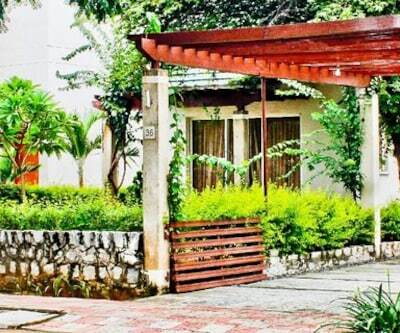 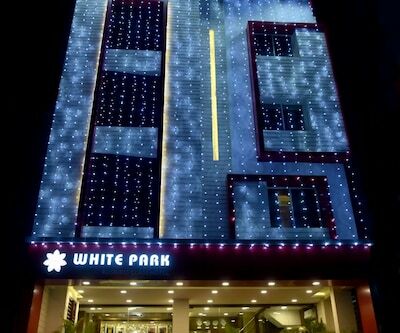 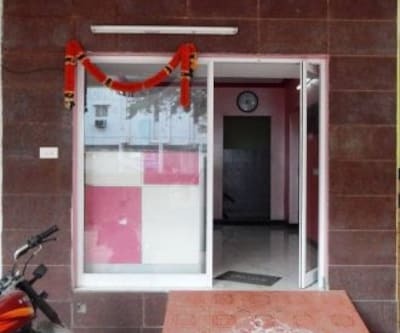 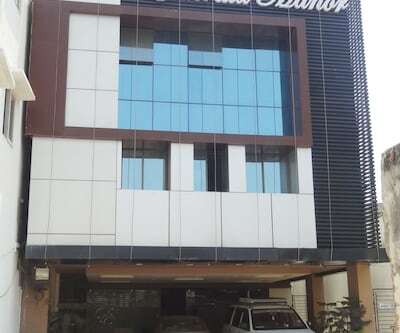 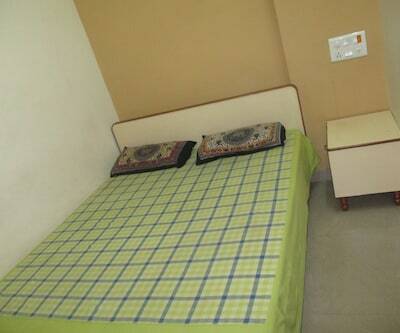 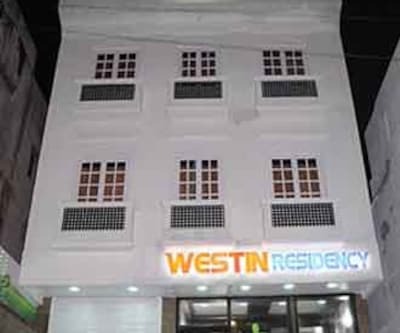 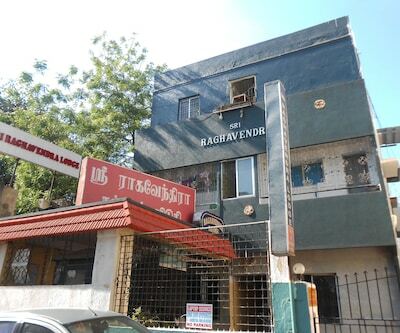 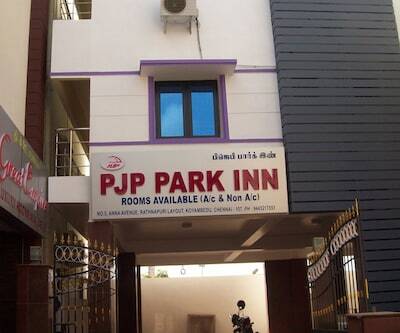 This property is located at a distance of 7 km from Chennai International Airport.It comprises of 38 well-maintained and spacious rooms. 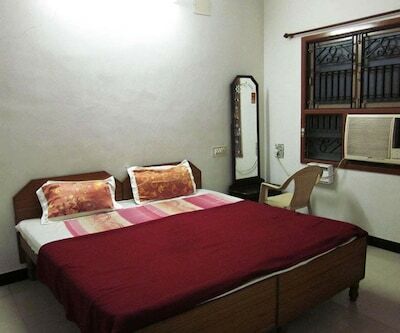 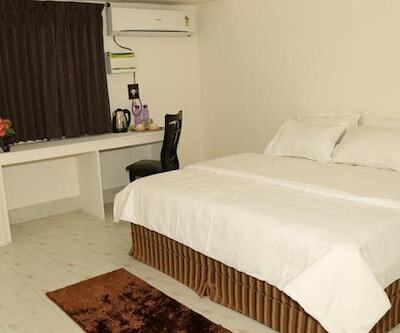 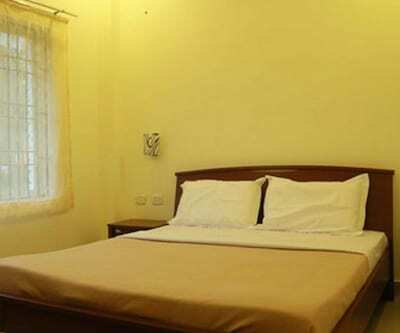 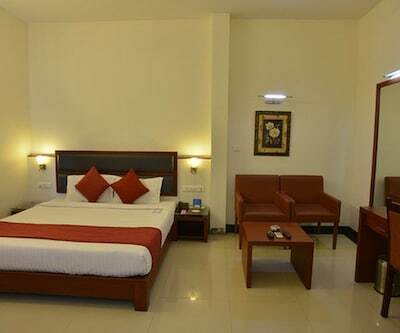 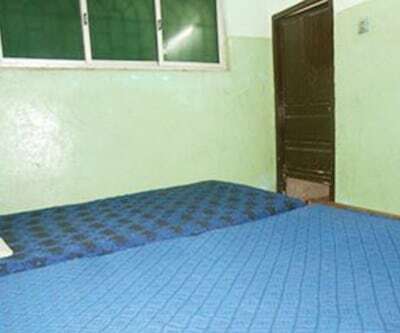 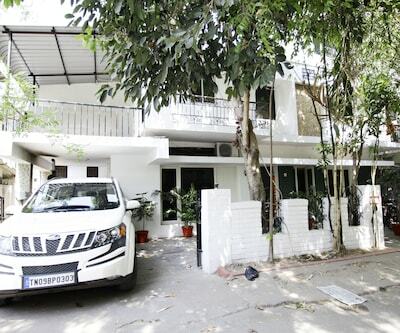 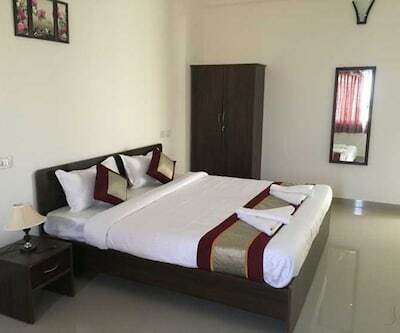 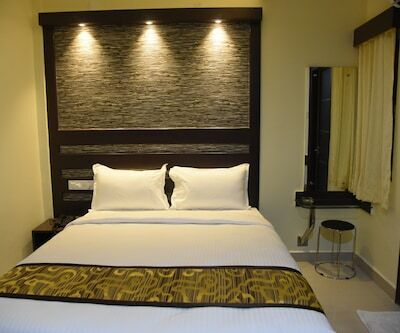 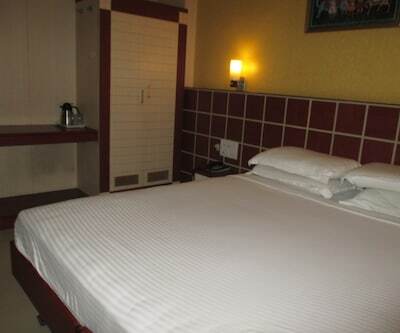 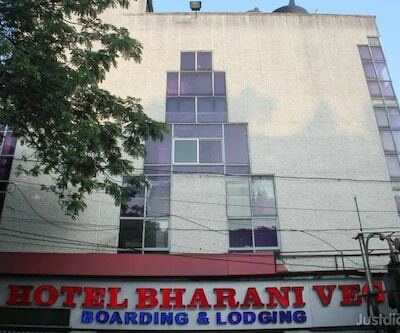 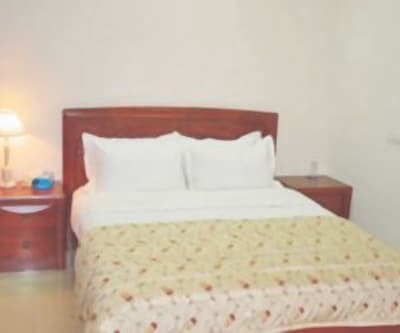 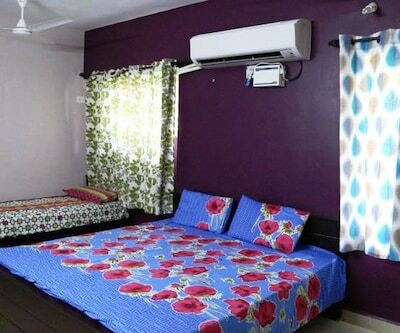 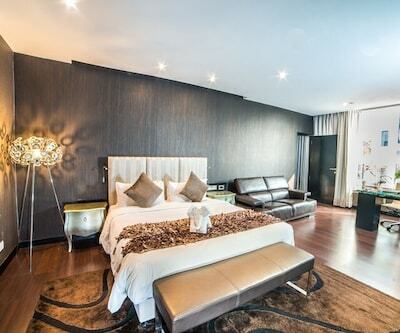 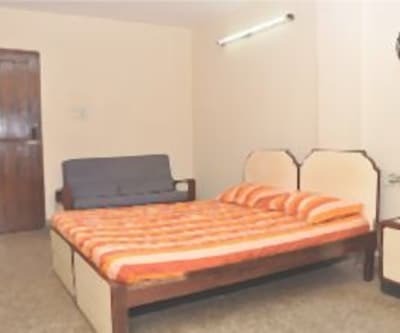 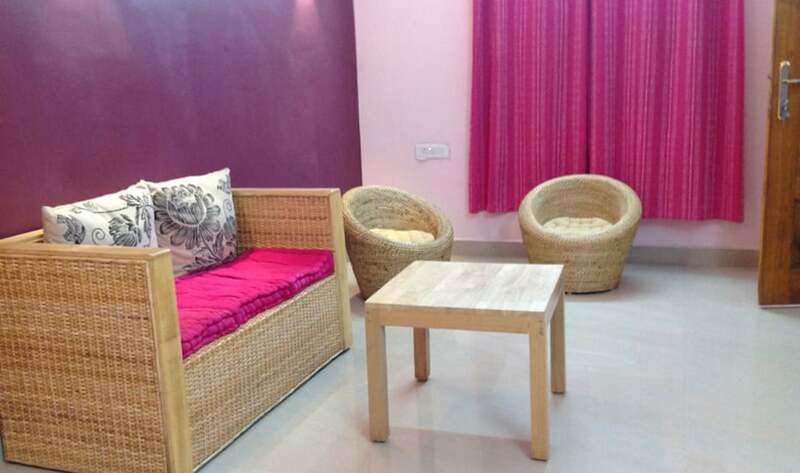 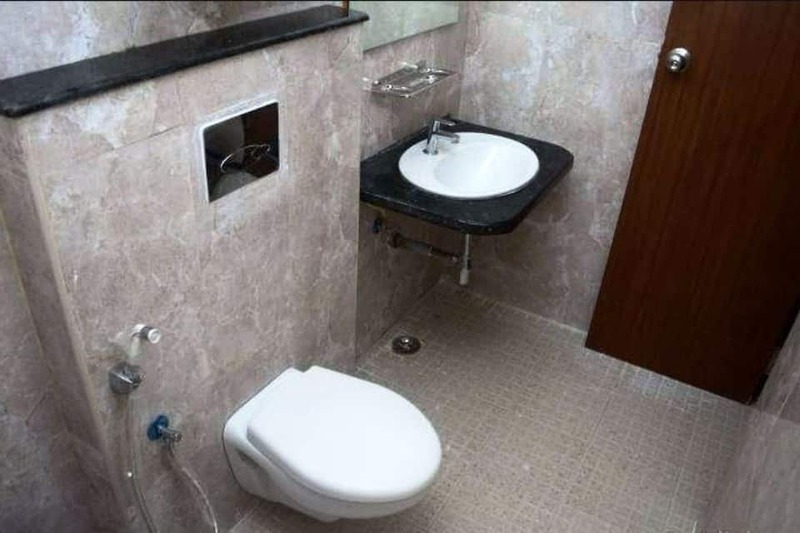 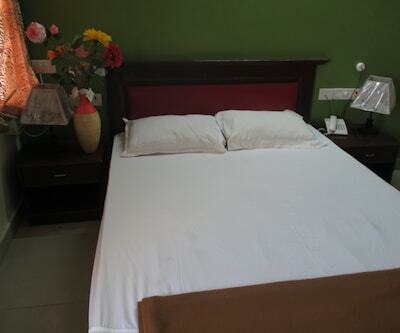 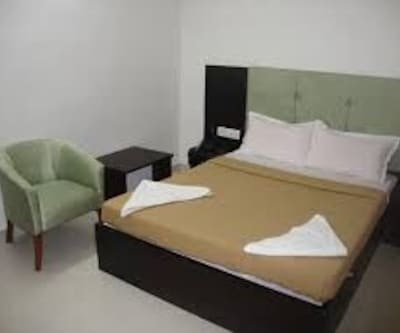 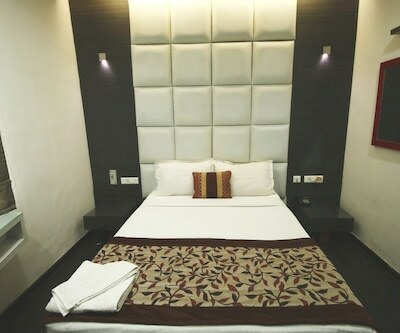 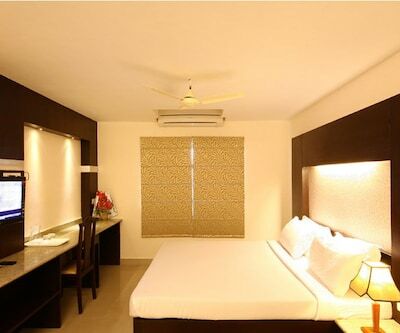 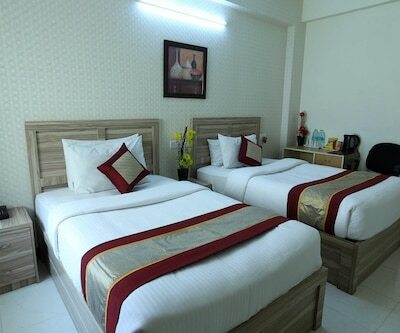 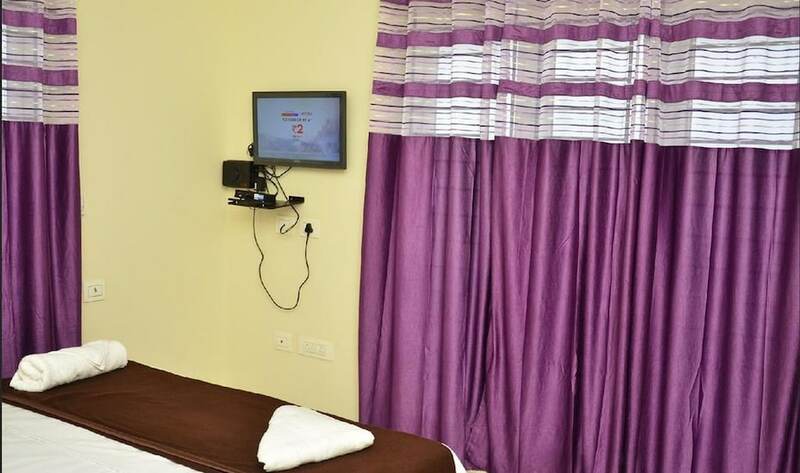 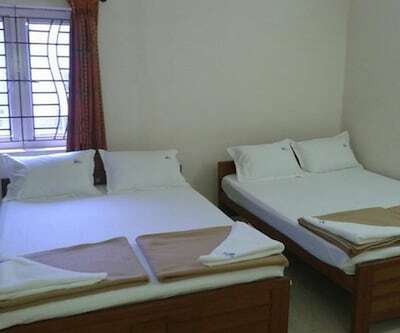 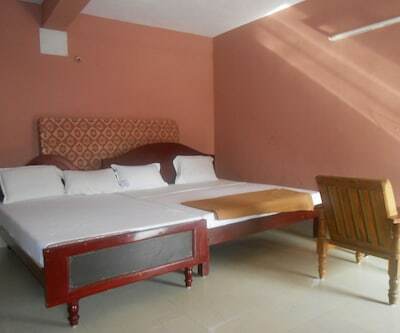 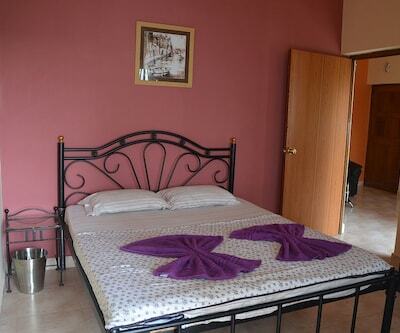 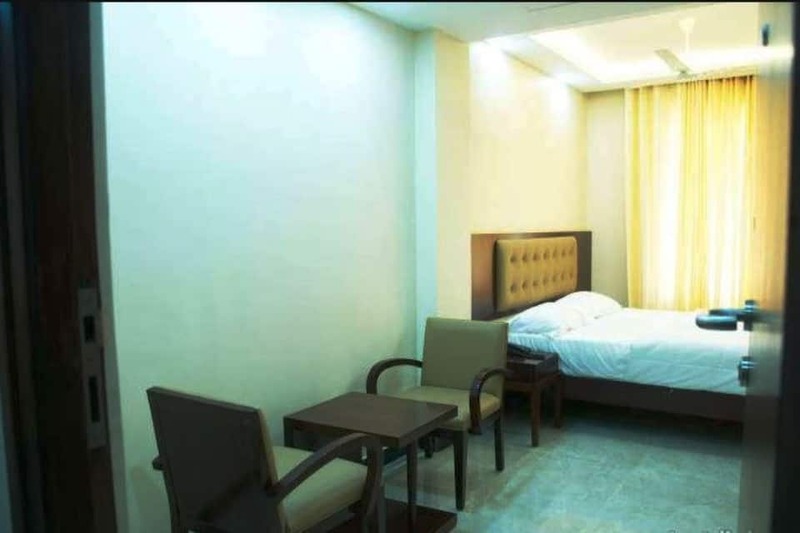 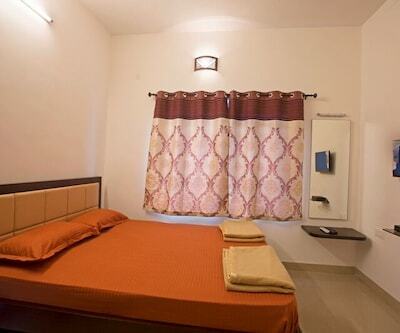 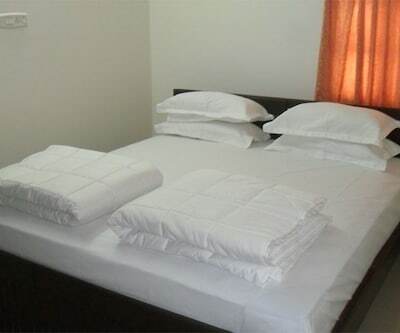 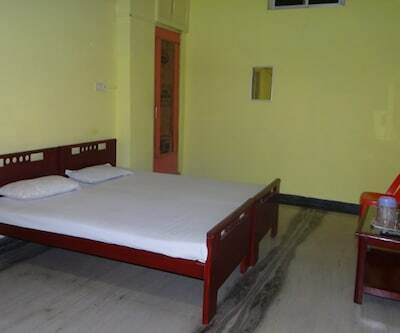 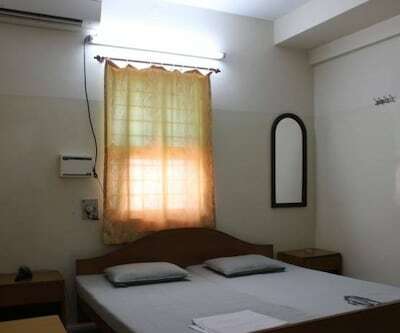 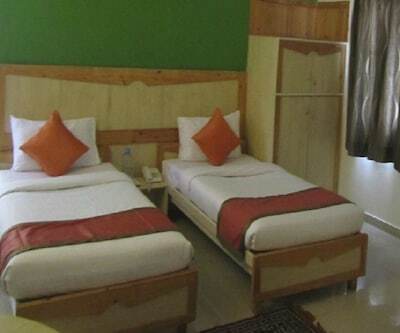 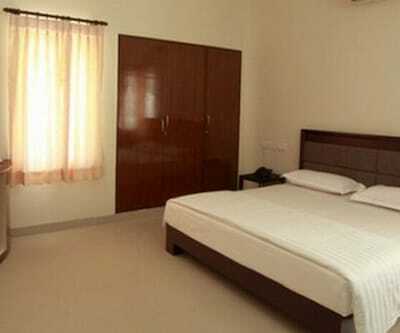 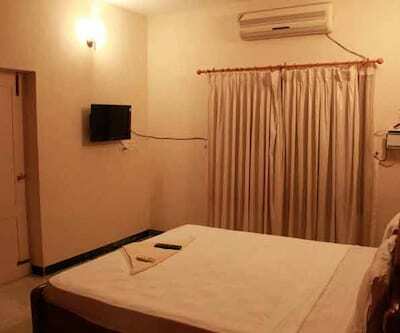 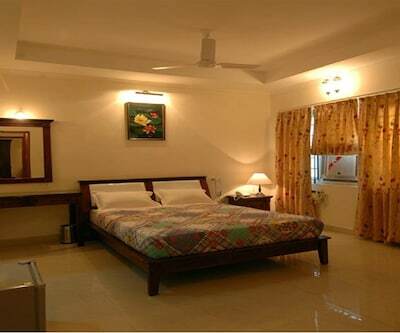 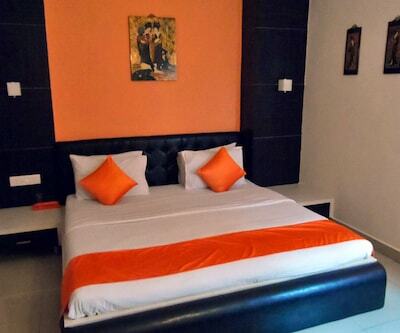 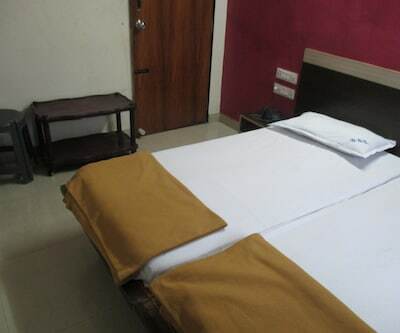 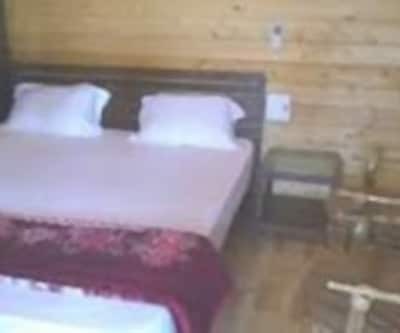 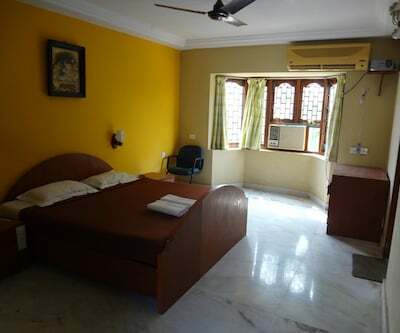 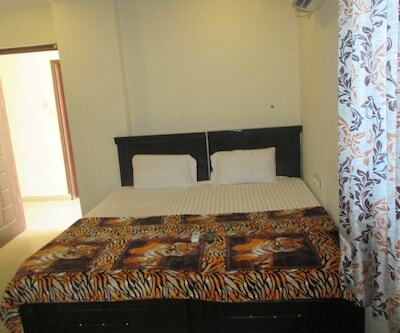 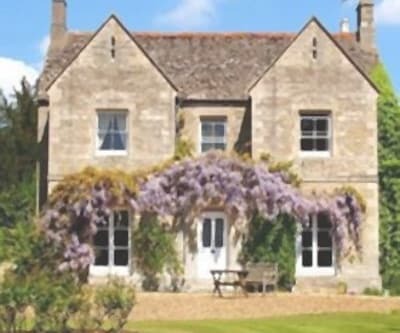 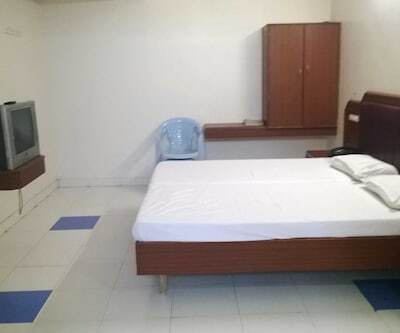 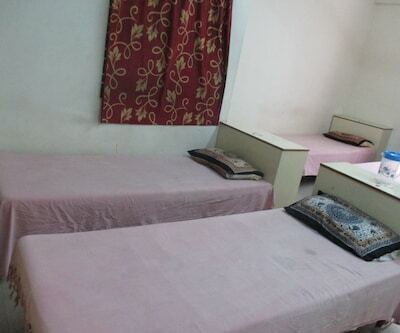 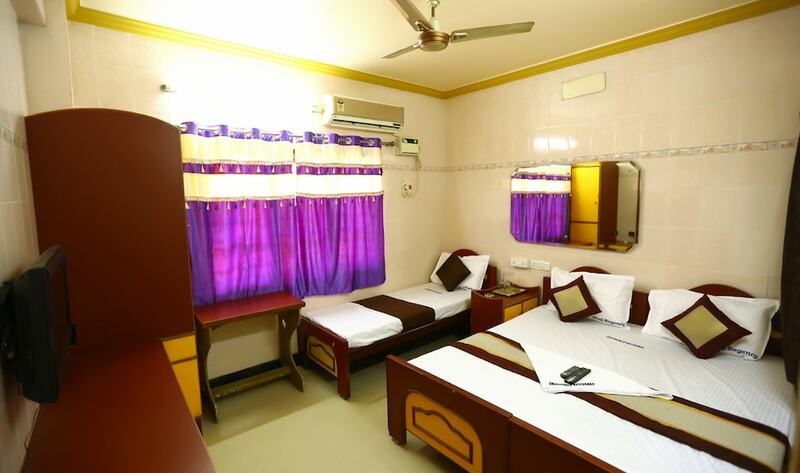 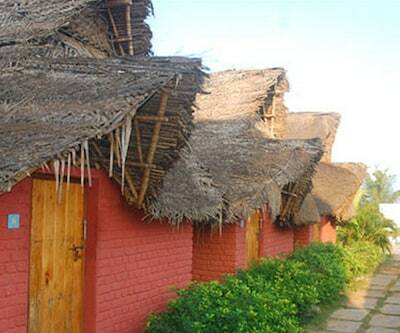 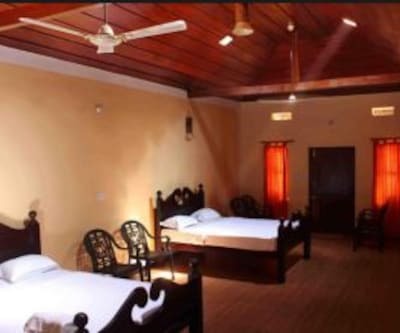 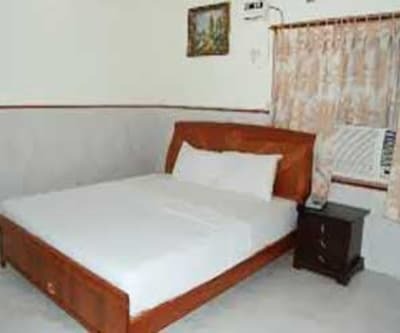 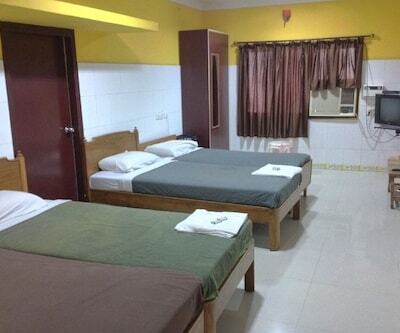 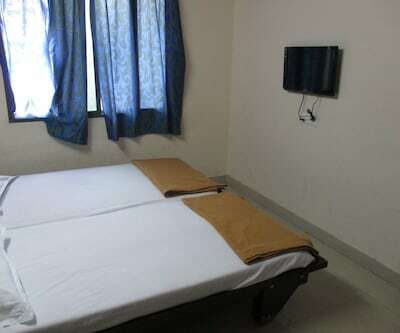 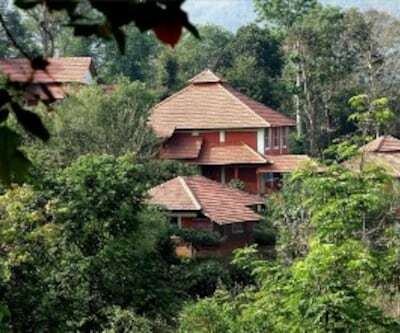 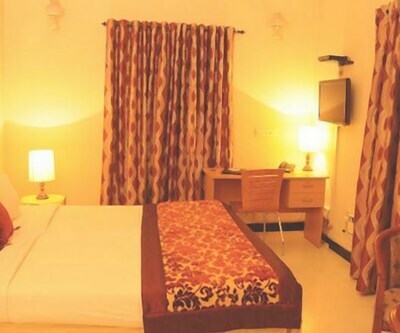 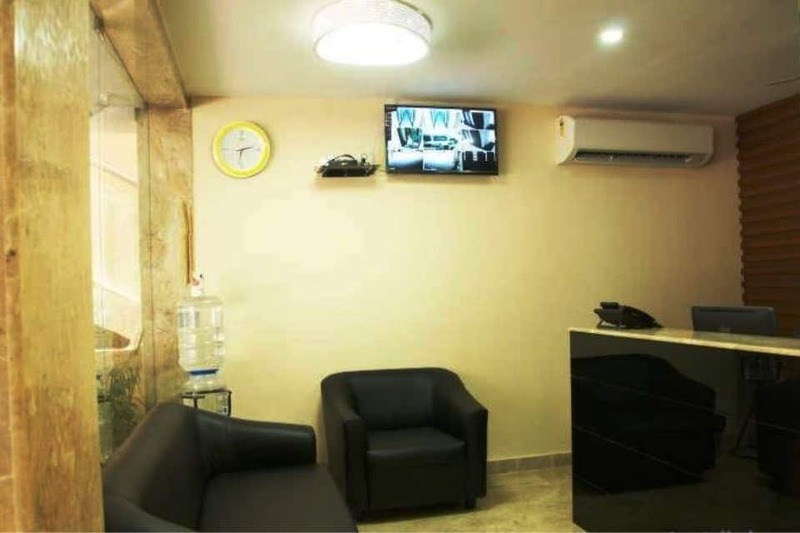 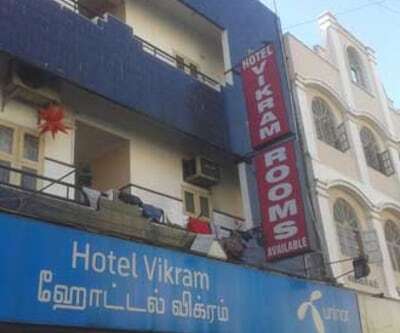 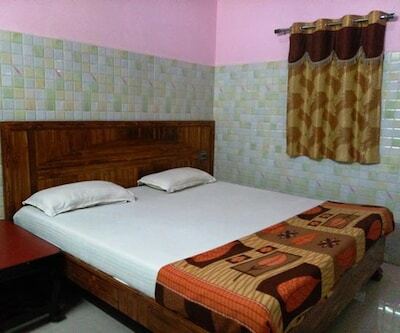 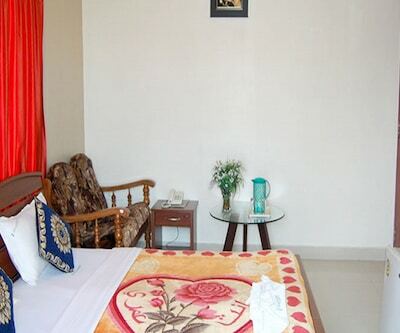 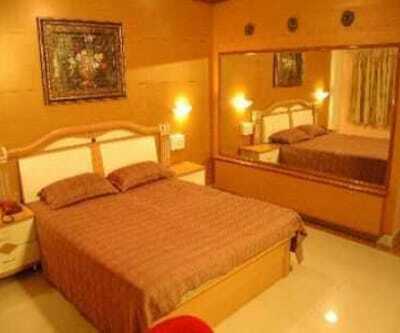 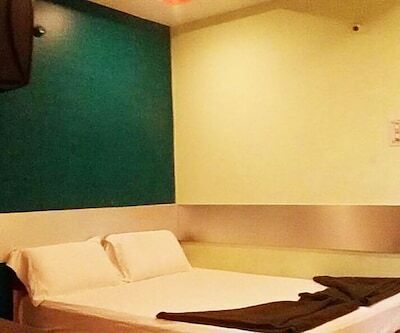 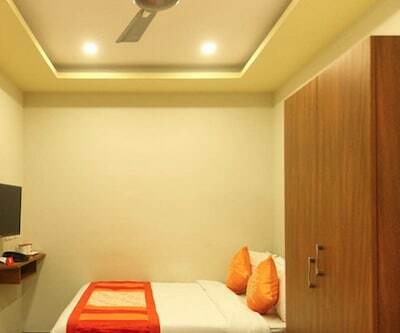 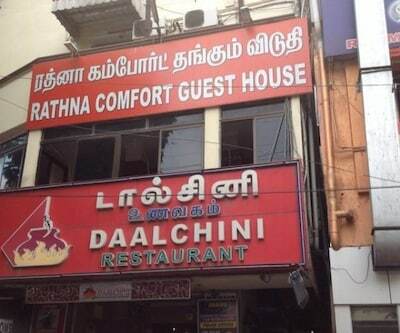 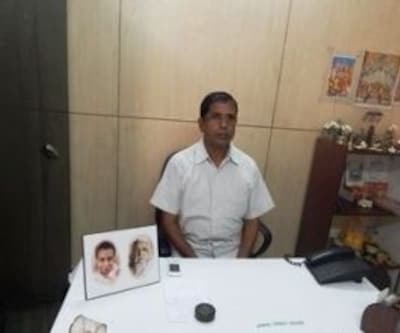 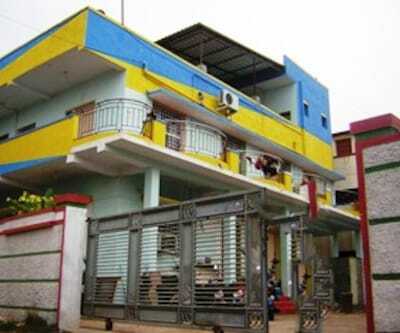 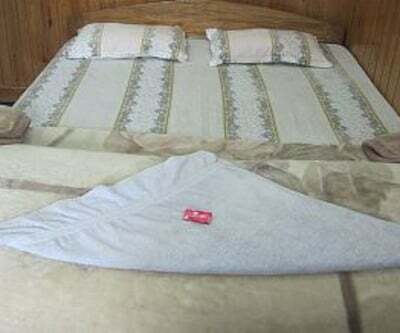 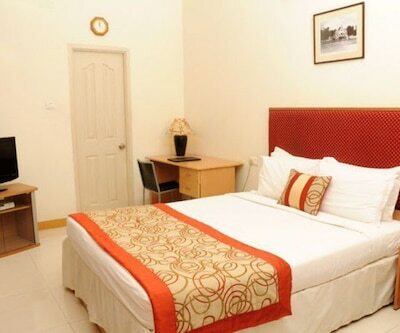 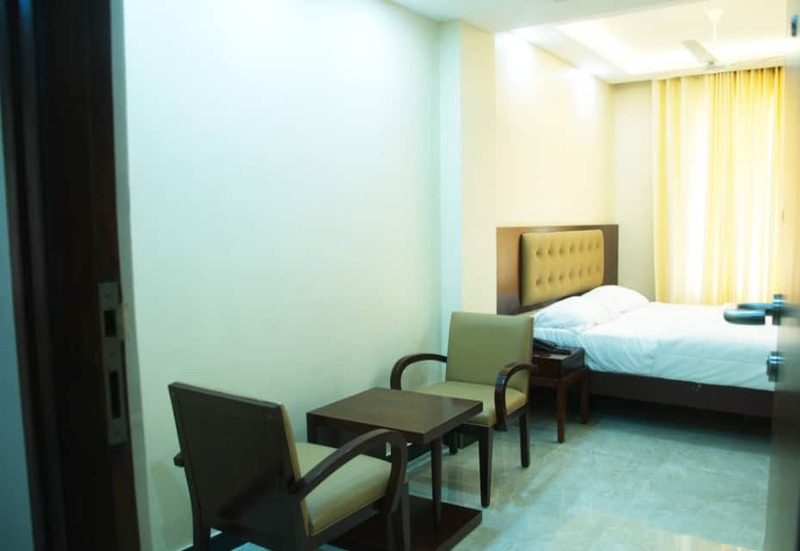 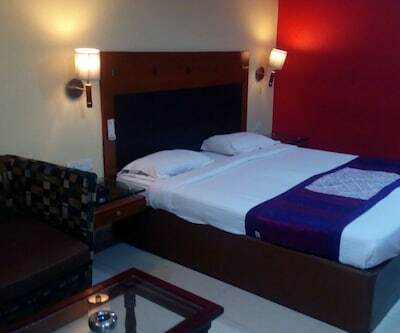 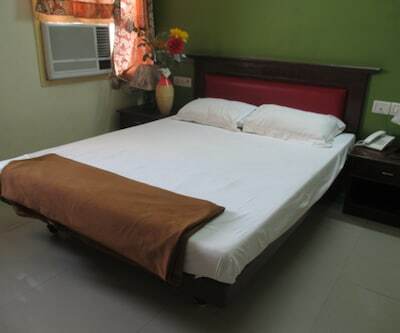 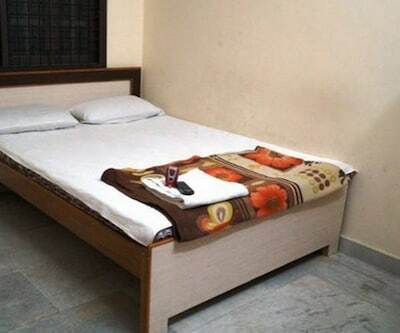 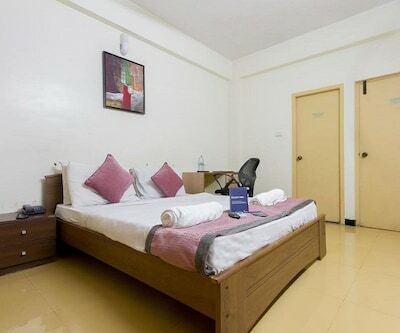 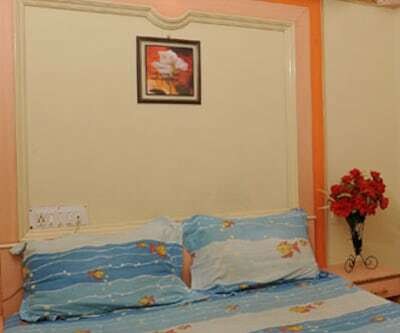 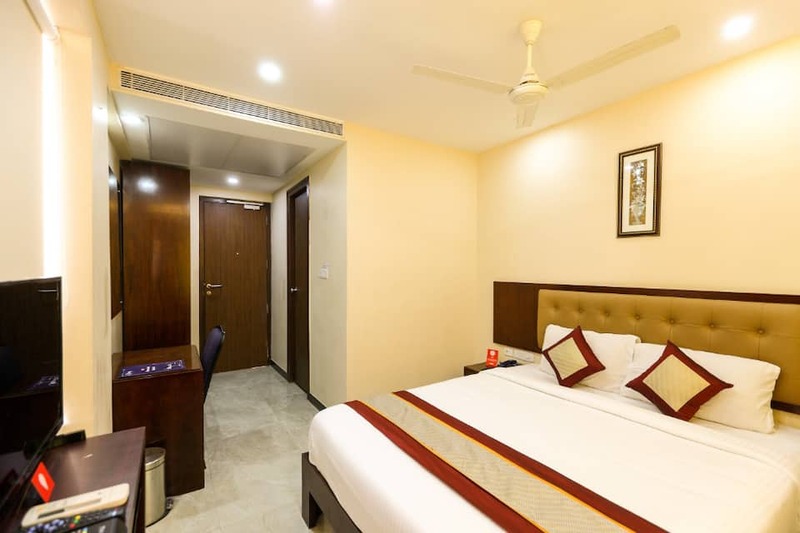 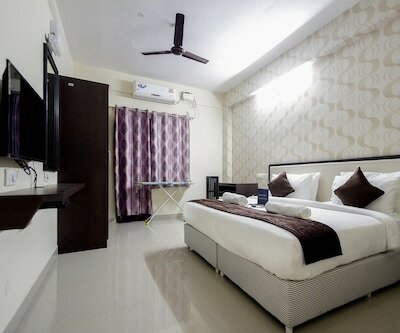 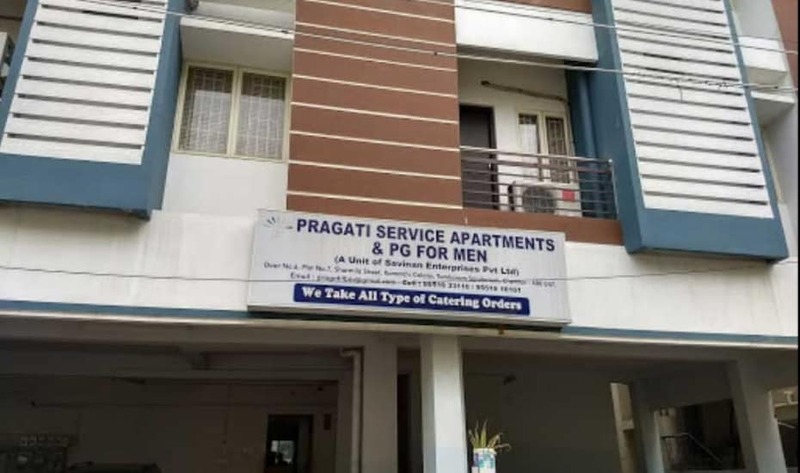 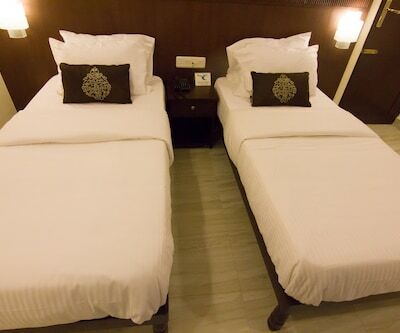 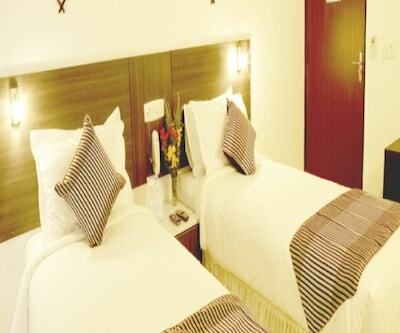 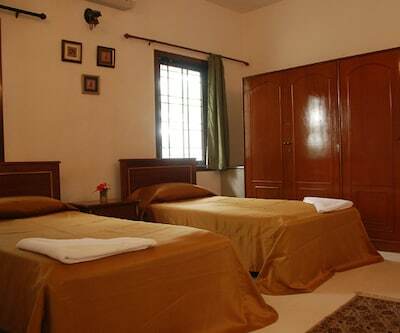 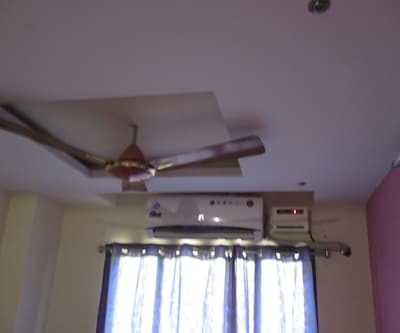 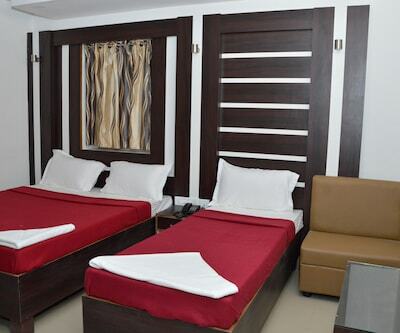 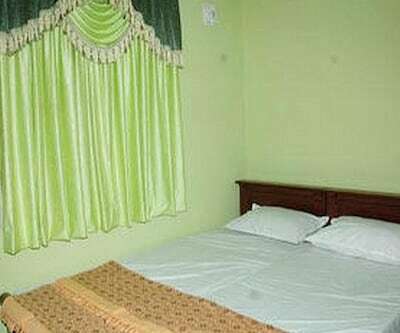 These rooms are equipped with television, separate sitting area, makeup mirror, air-conditioner, makeup mirror and attached washroom with toiletries.